Impressive Steamboat Lake lot with south facing views and hard sand bottom, perfect for swimming! 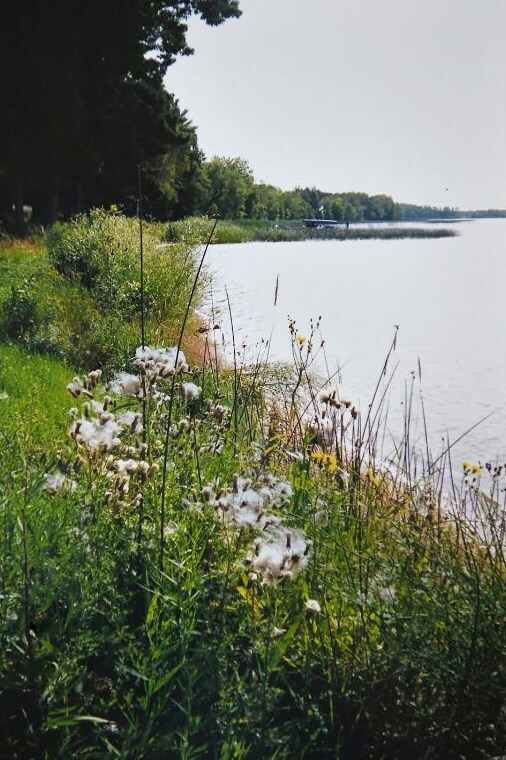 Level 100' lot has panoramic views of the 1775 acre Steamboat Lake, which is known for its excellent fishing and connects to Leech Lake. 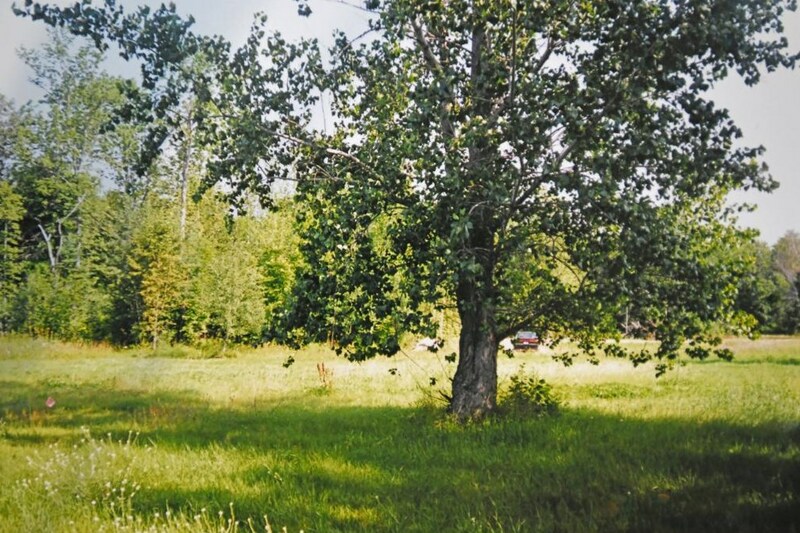 Easy access to the Heartland State Trail for biking, snowmobiling and Cross Country Skiing. Driving Directions: From Walker, 371 North approximately 13 miles to a Left on 21 for 1 mile. Turn South on #143 to a Right on 131st Street to property on Left at the end of the Cul-de-sac. 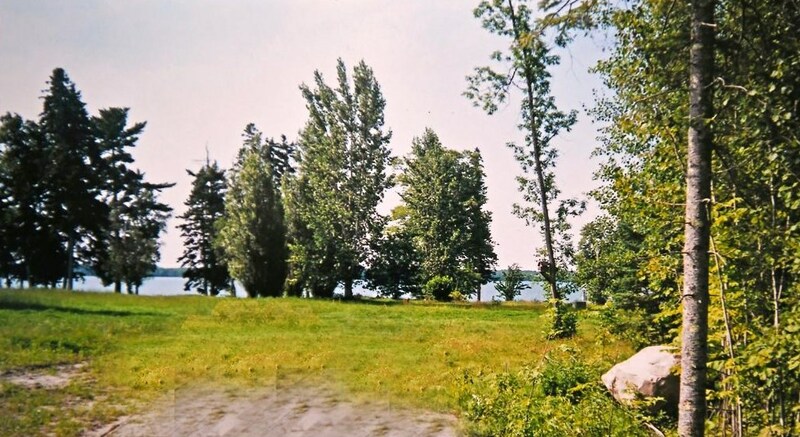 Listed by Lakes and More Realty, Inc.
Tbd 131st Street, Cass Lake, MN 56633 (MLS# 4946571) is a Lots/Land property with a lot size of 1.100 acres. Tbd 131st Street is currently listed for $169,900 and was received on April 28, 2018. Want to learn more about Tbd 131st Street? 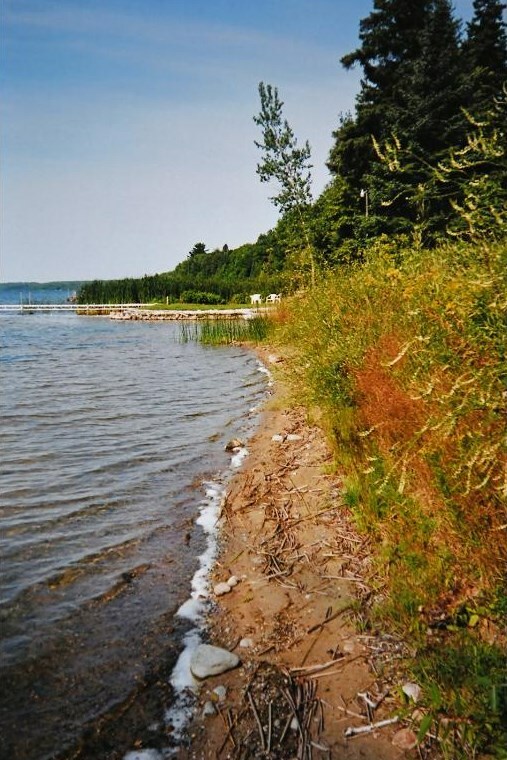 Do you have questions about finding other Lots/Land real estate for sale in Cass Lake? 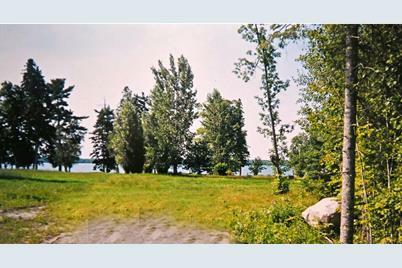 You can browse all Cass Lake real estate or contact a Coldwell Banker agent to request more information.